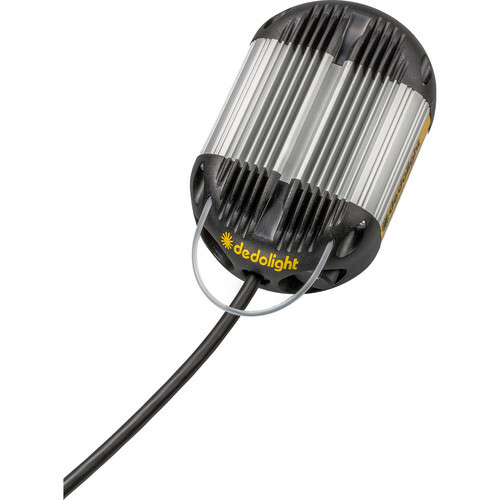 Power up your DLED3 daylight or tungsten LED light while on location with this DT3-BAT DC Ballast which sports a D-Tap connection for working from a battery or other portable power source. This ballast is dimmable for control over your fixture. Additionally, it accepts a wide range of voltages from 11-36 VDC.